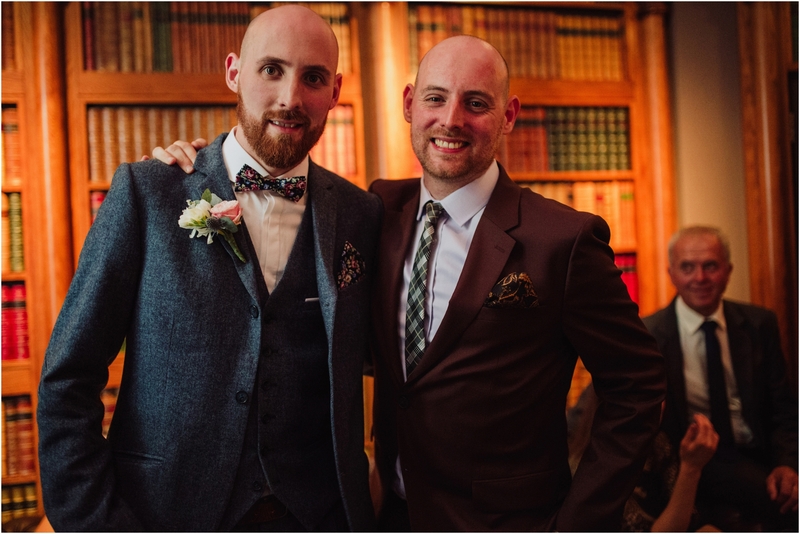 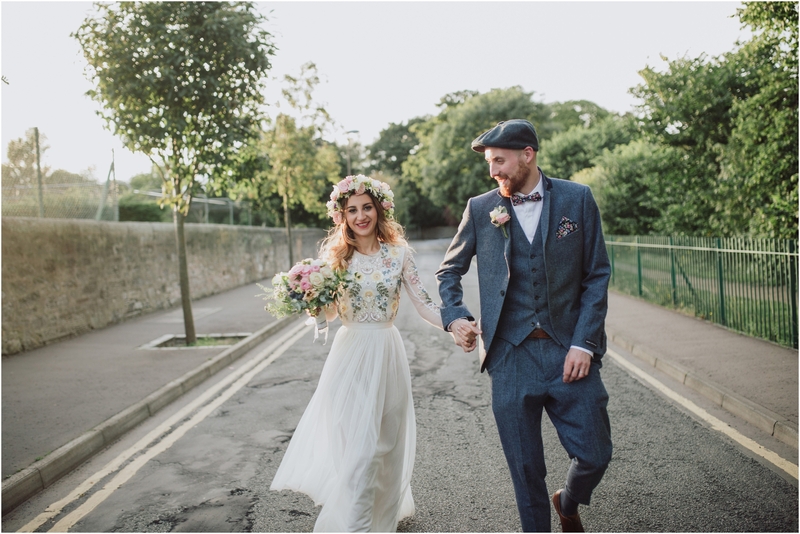 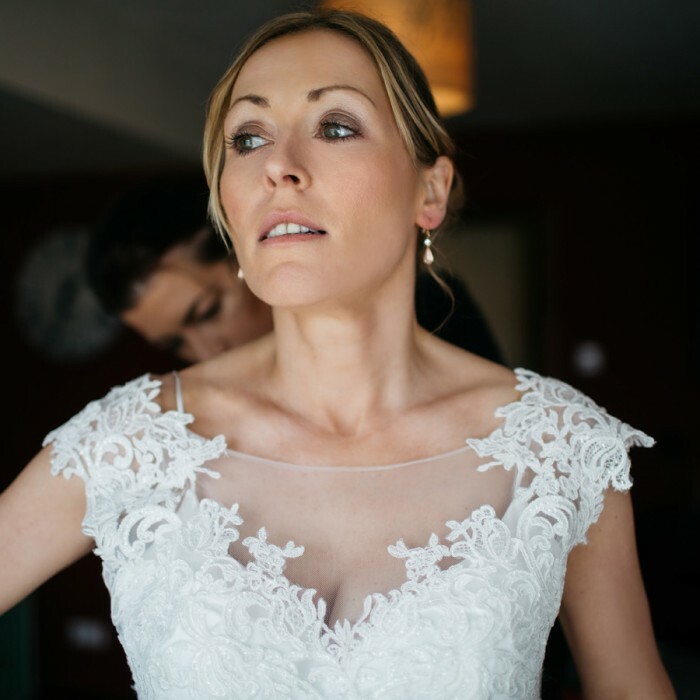 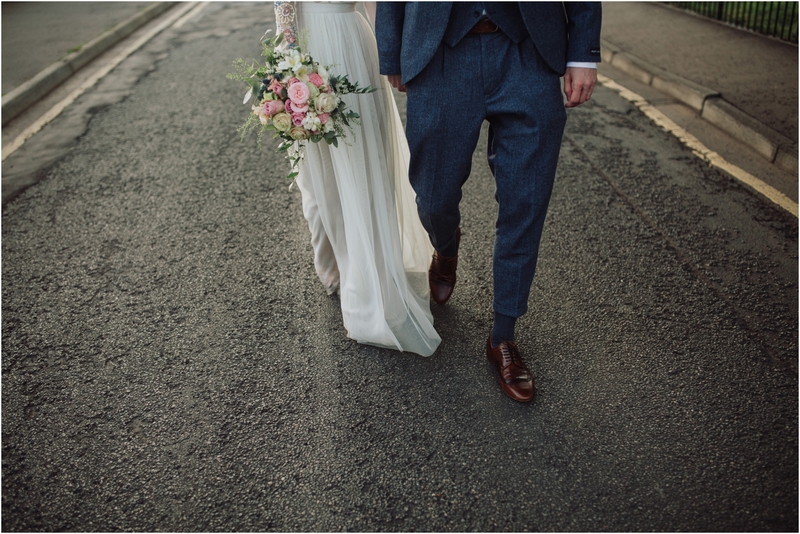 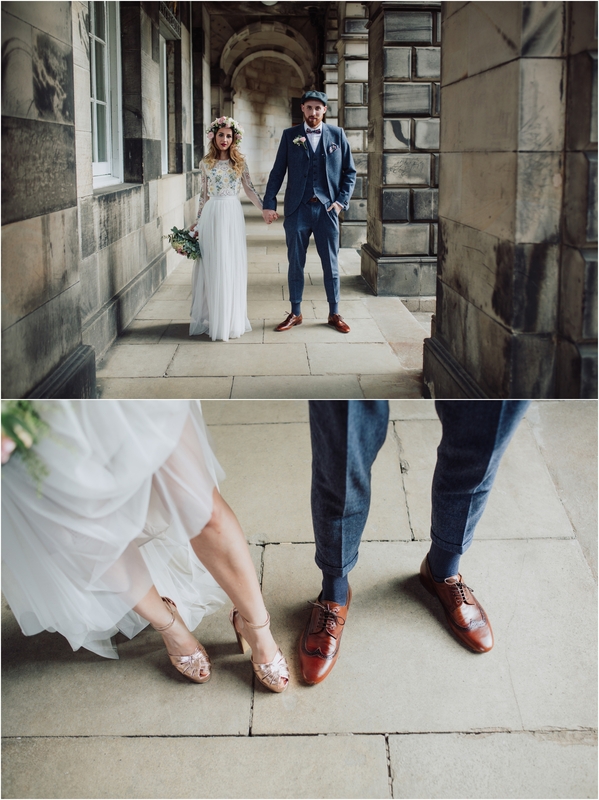 On a gorgeously sunny day at the end of July I photographed the wedding of the totally stylish and stunning Marc and Luca. 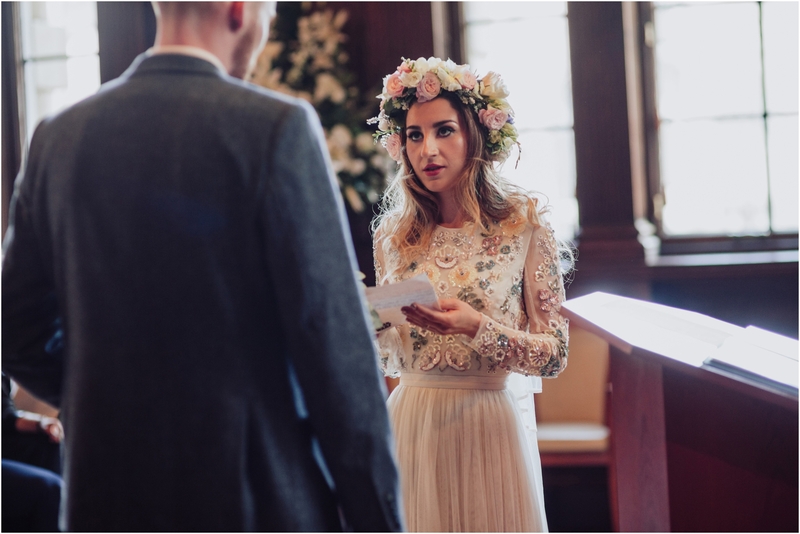 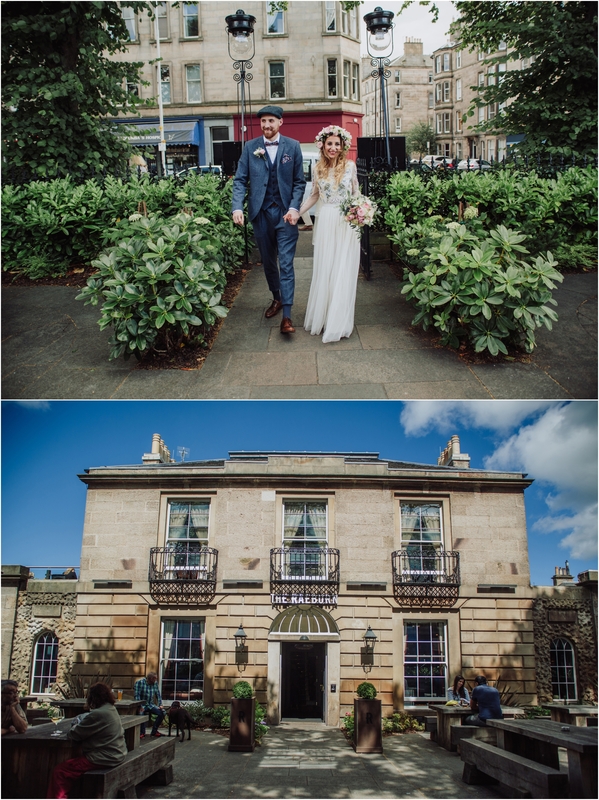 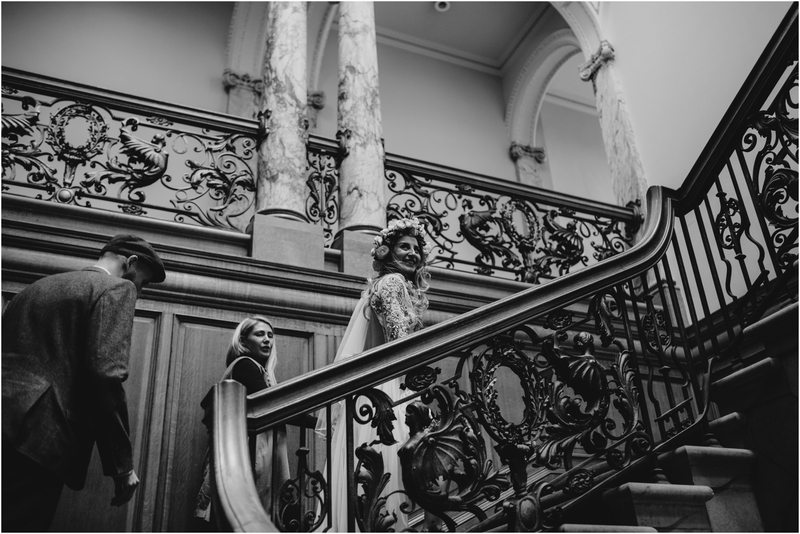 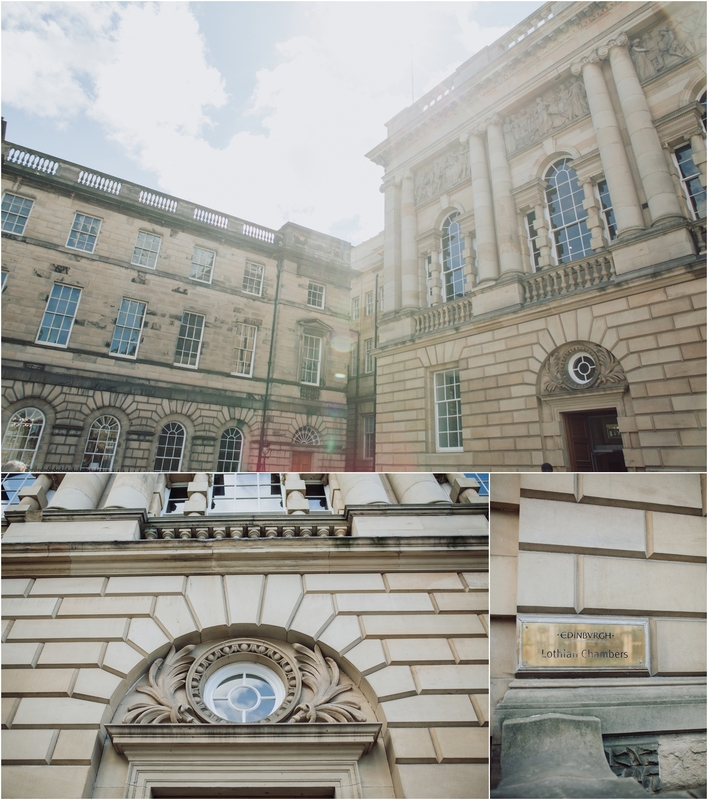 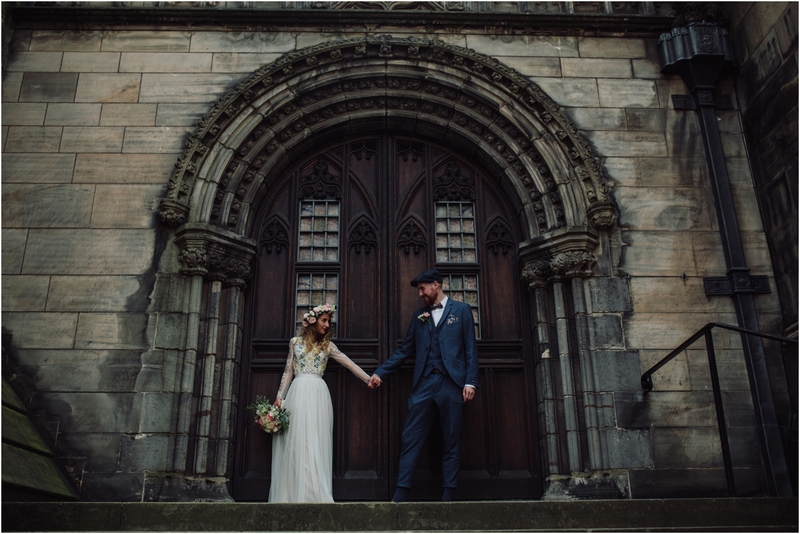 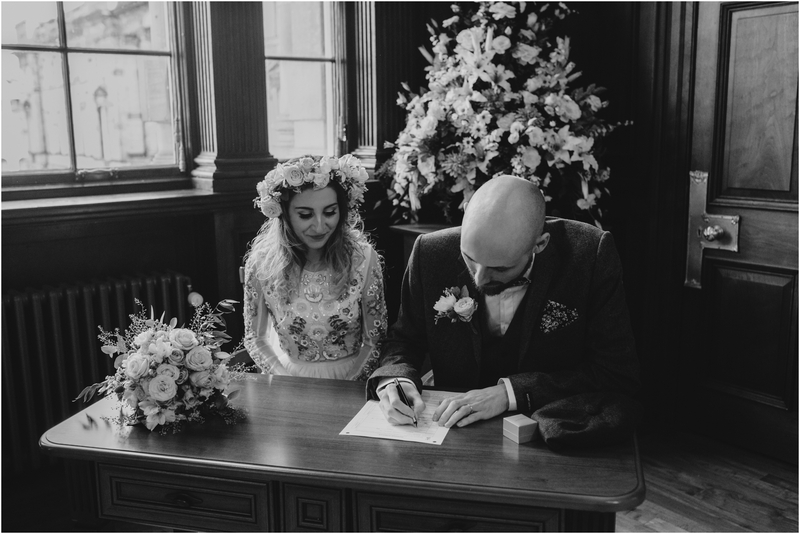 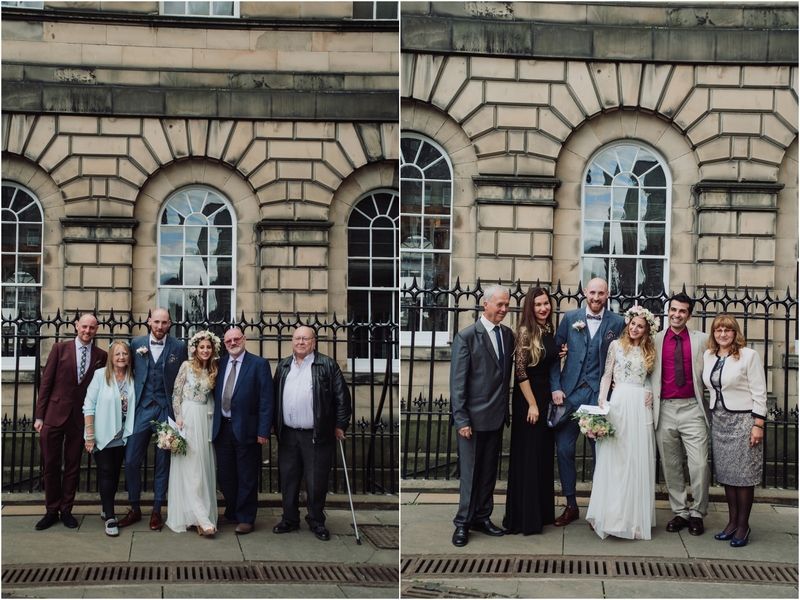 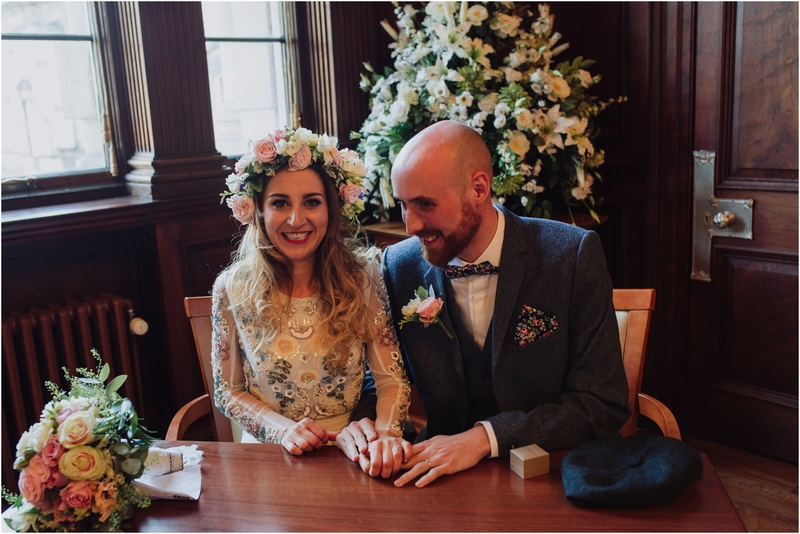 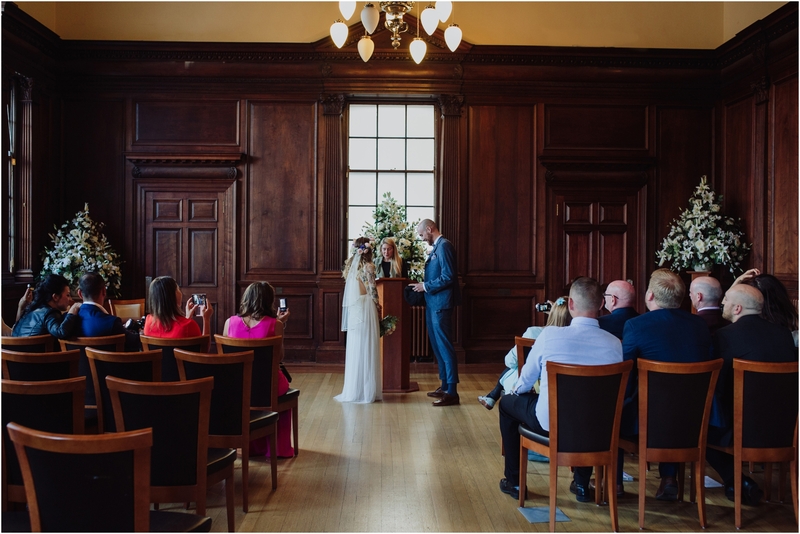 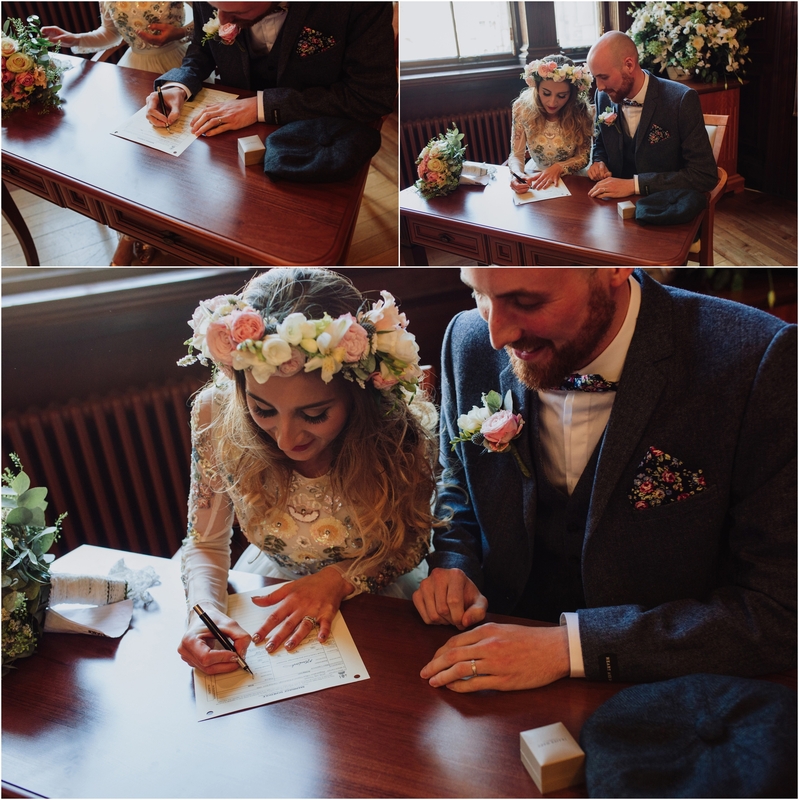 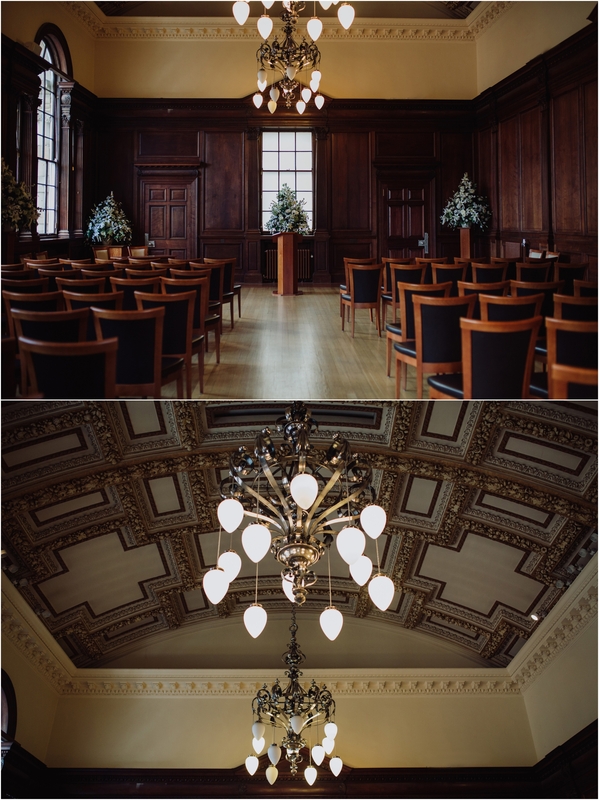 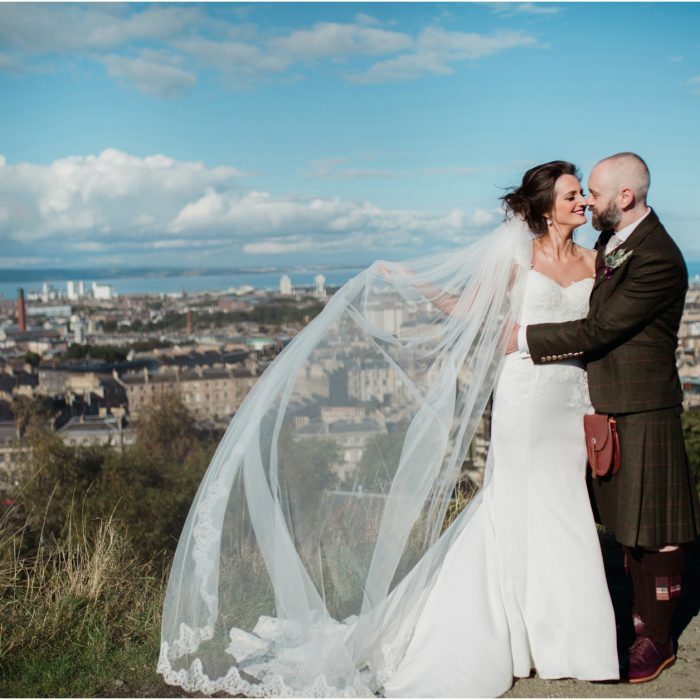 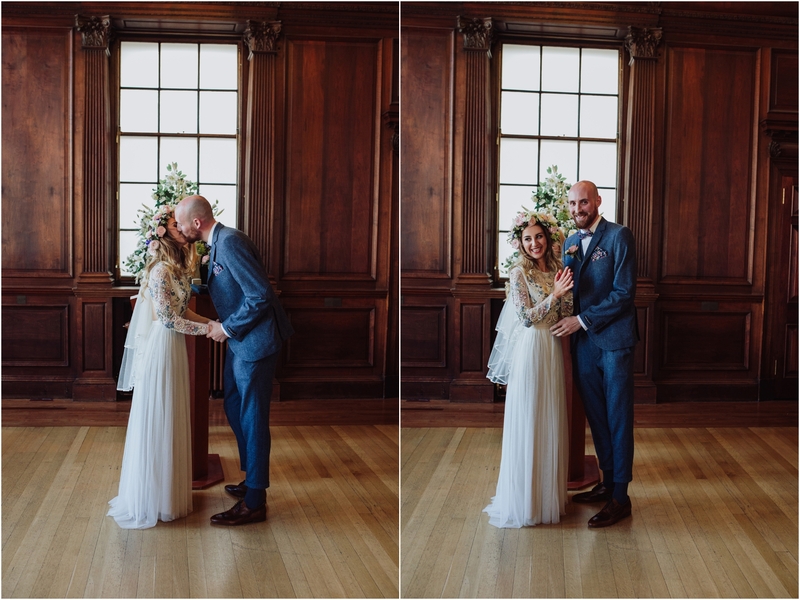 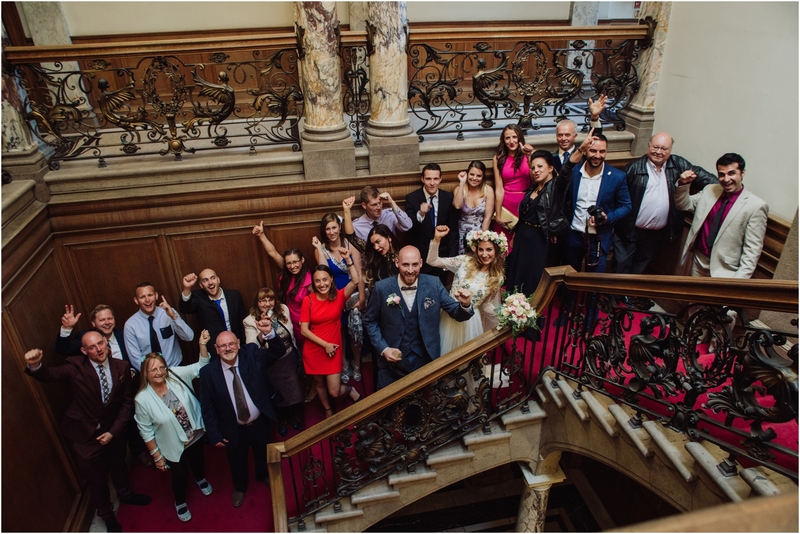 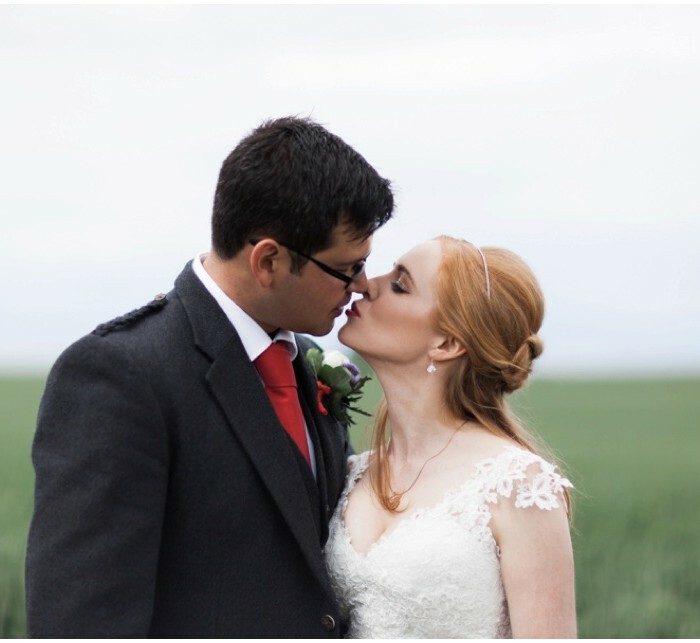 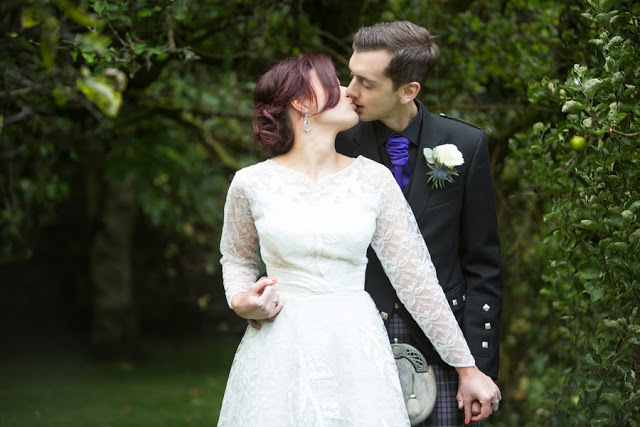 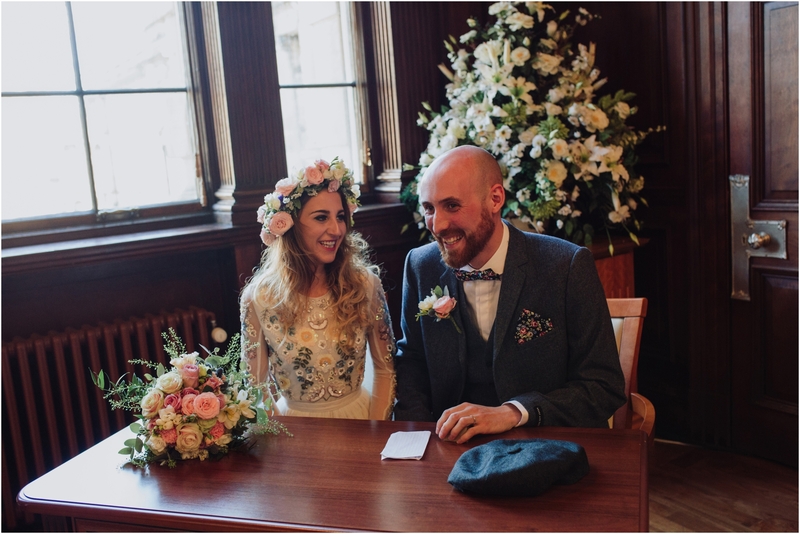 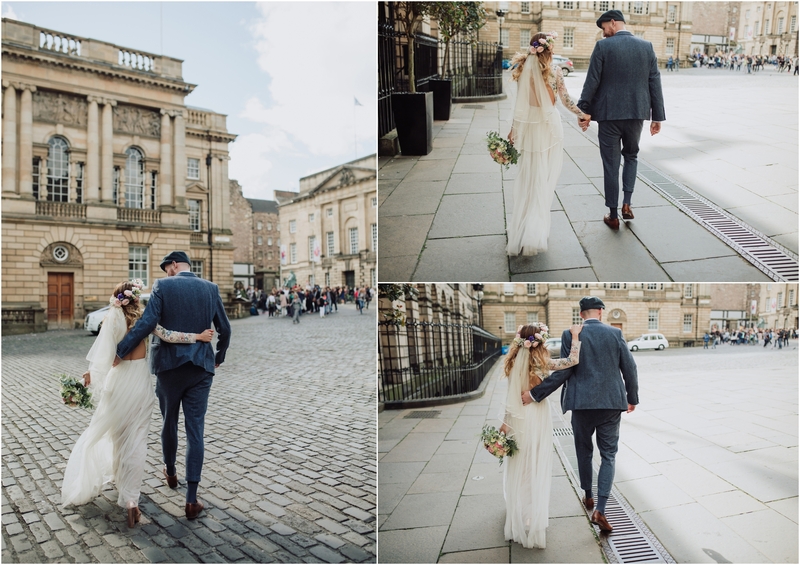 They had their ceremony at the Lothian Chambers registry office, which is one of my absolutely favourite buildings in Edinburgh and such a perfect place to get married. 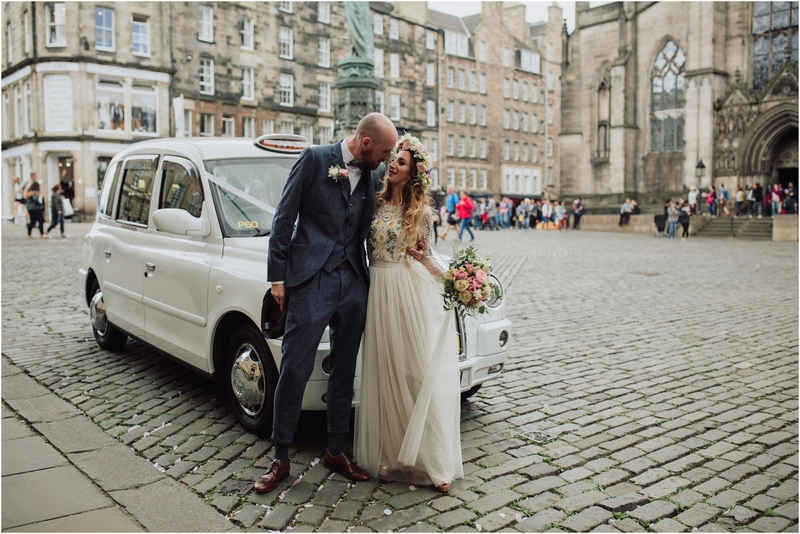 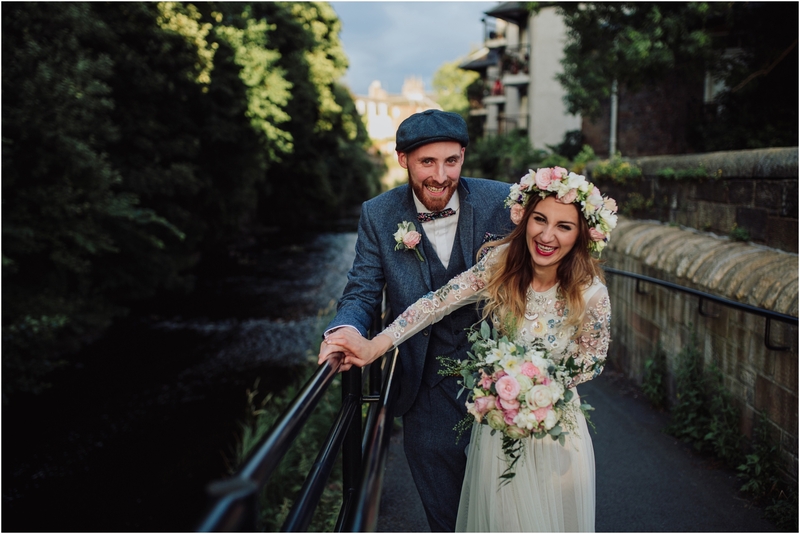 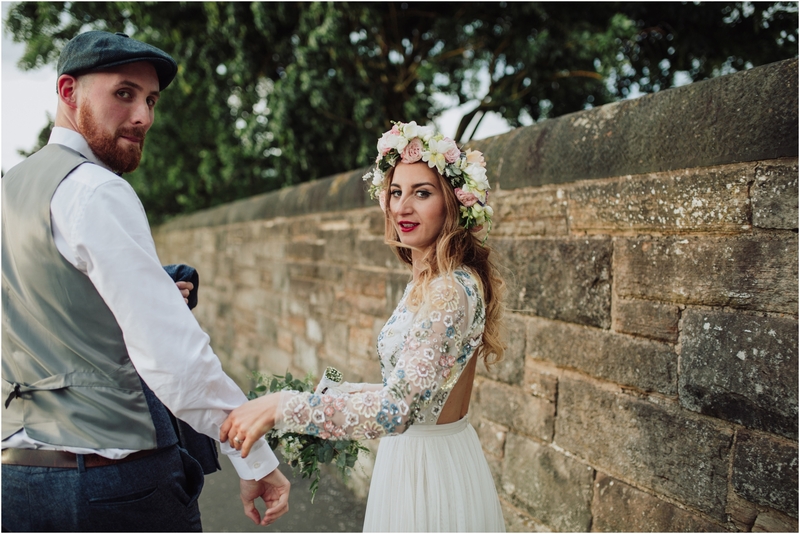 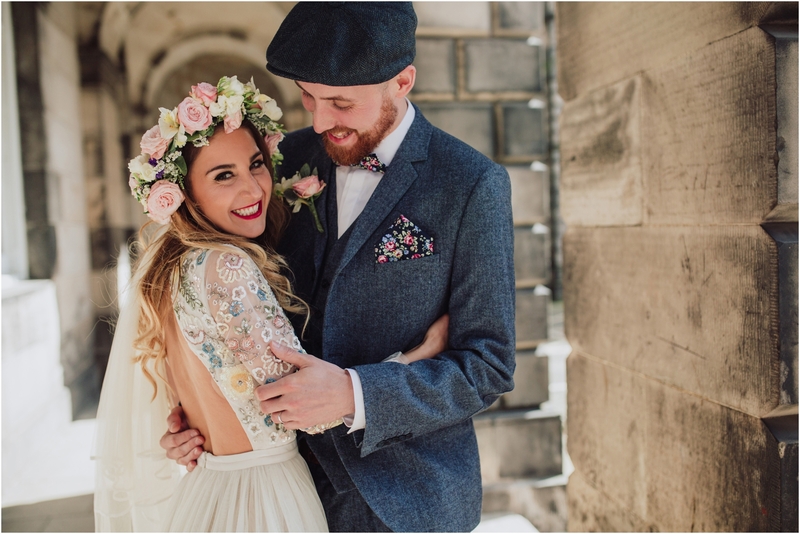 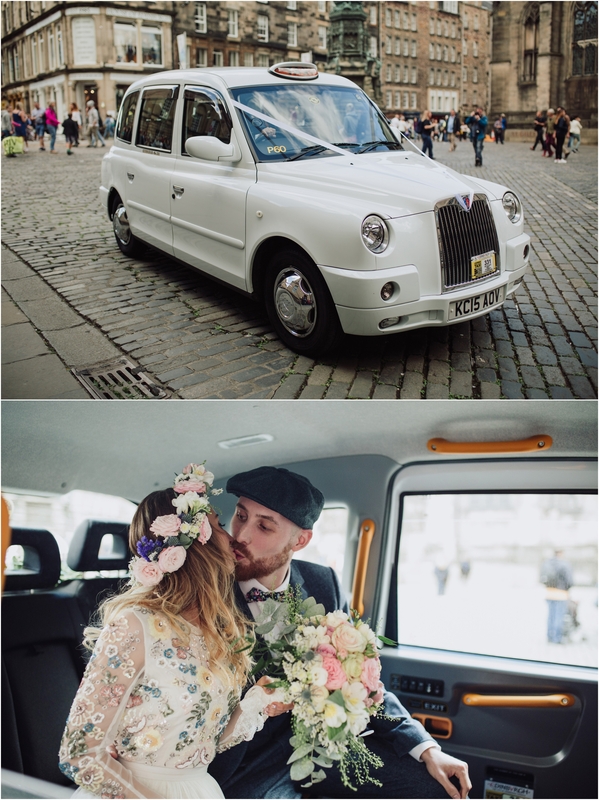 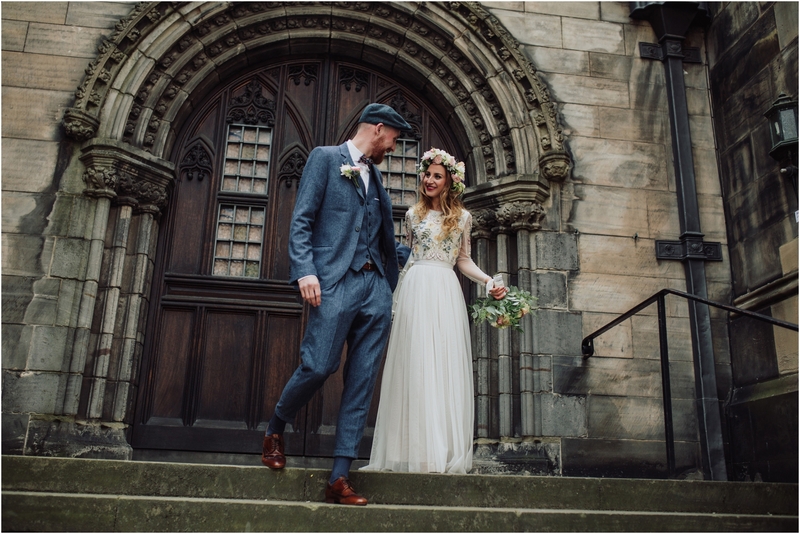 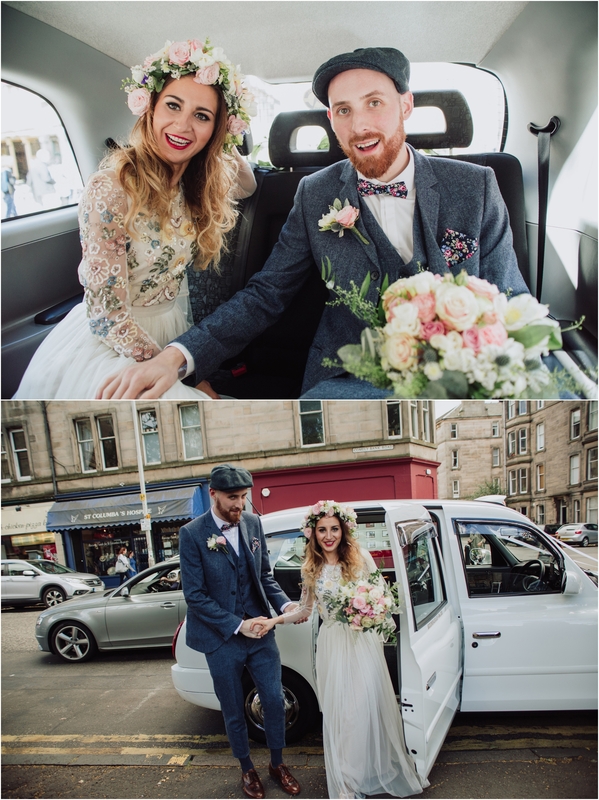 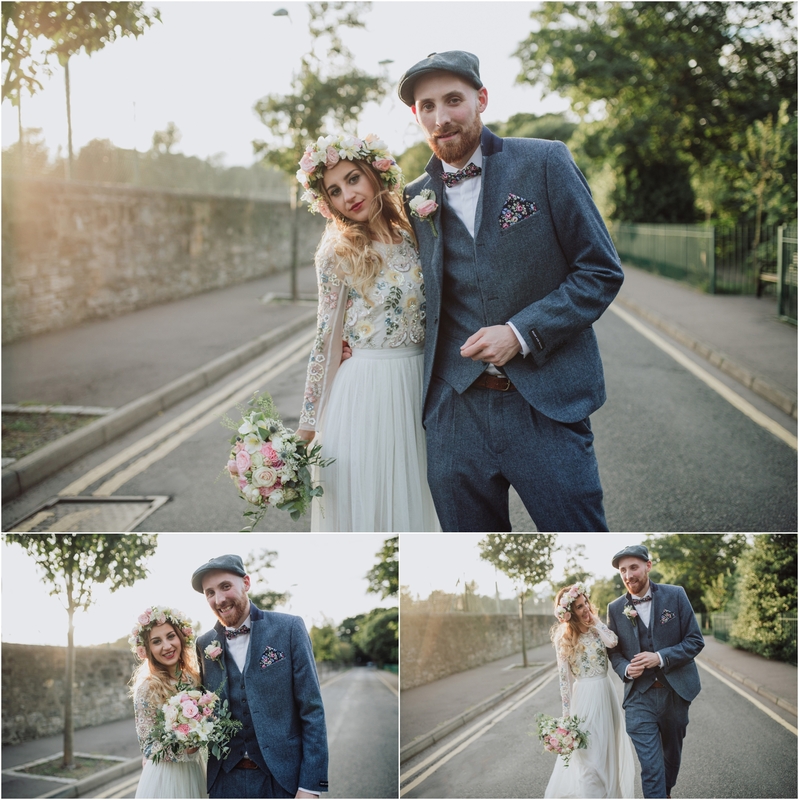 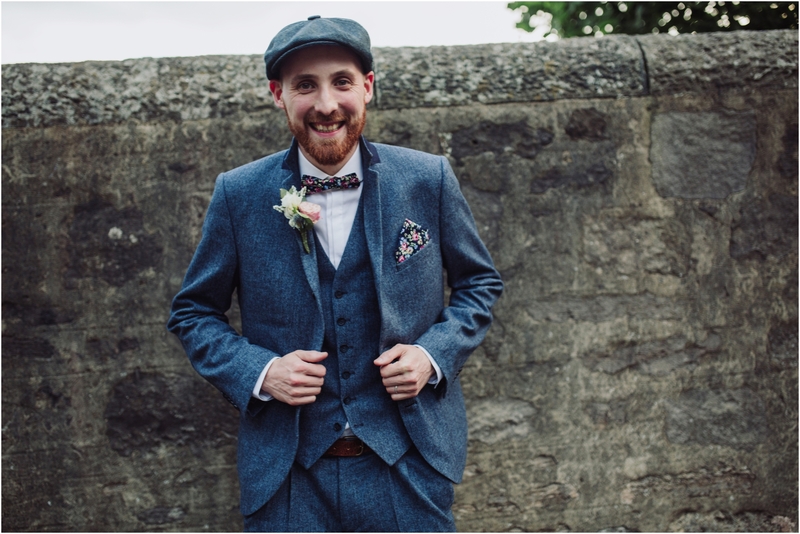 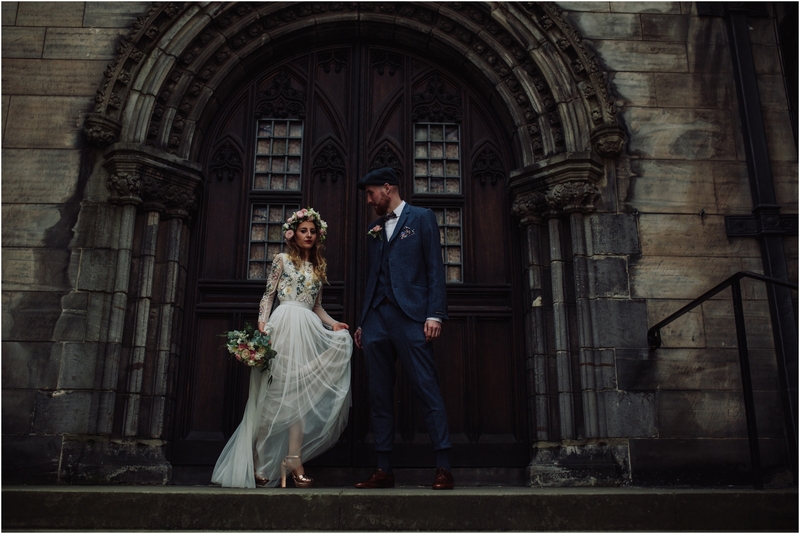 We hid from the Edinburgh Fringe tourists and street performers doing their couple photoshoot round the back of St. Giles Cathedral before heading in a wedding taxi to their reception in Stockbridge at the quirky, luxury hotel and bar The Raeburn. 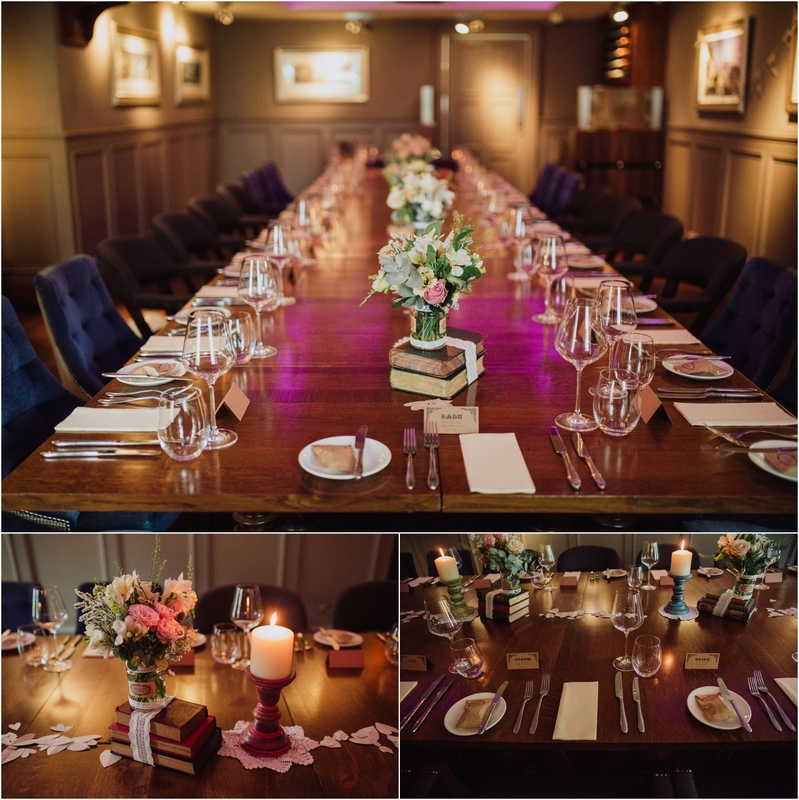 They hired the private dining room which is hidden behind a bookcase door from the library bar. 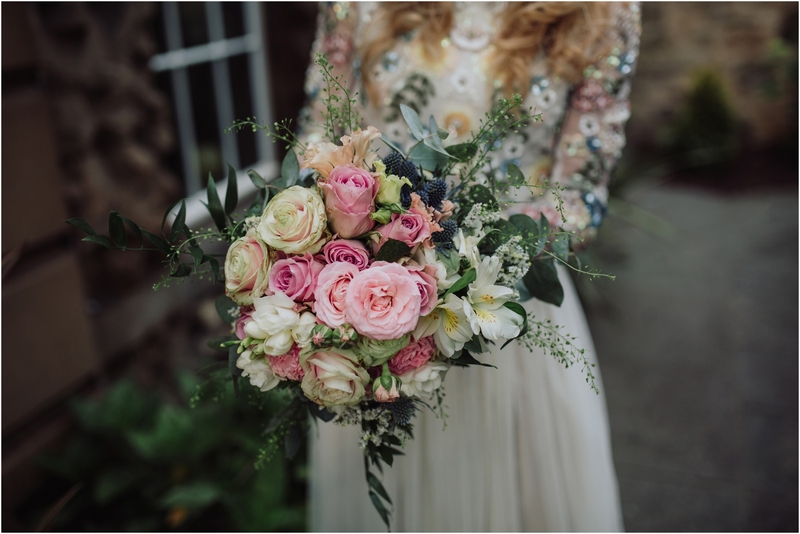 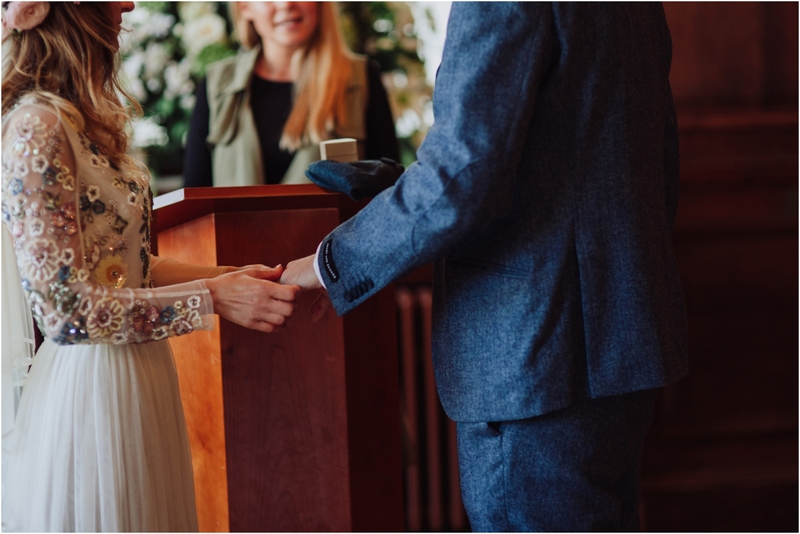 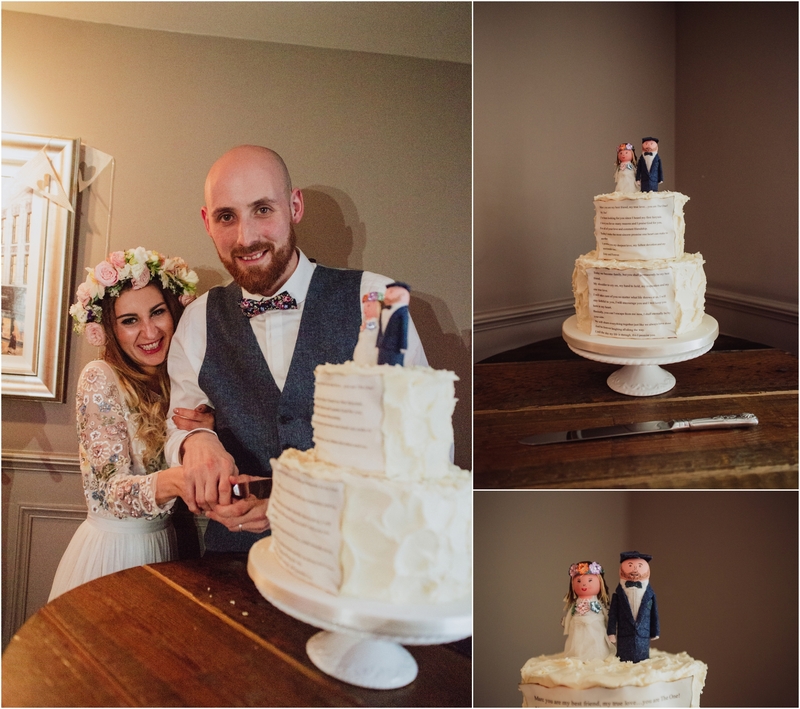 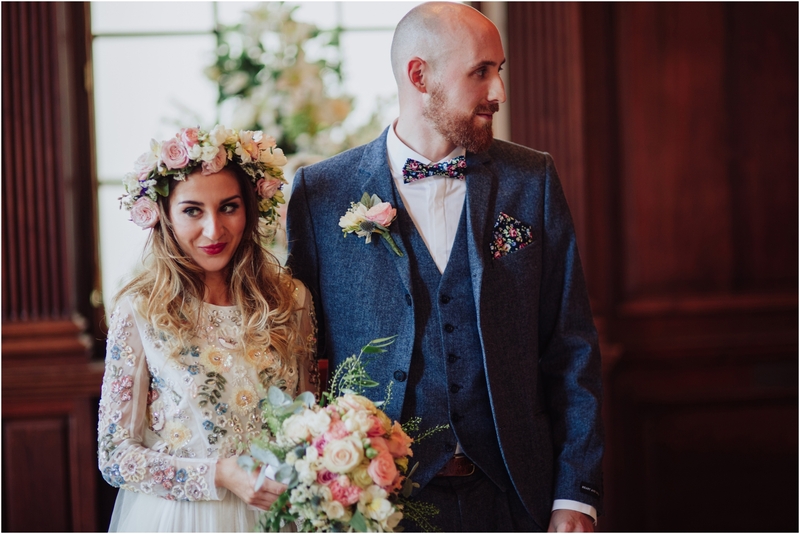 The couple made a lot of the wedding details themselves including the flowers and flower crown made by the bride, bride and groom illustrations drawn by Marc, book themed centerpieces, cake toppers and photobooth all matching their vintage and literary theme for the wedding. 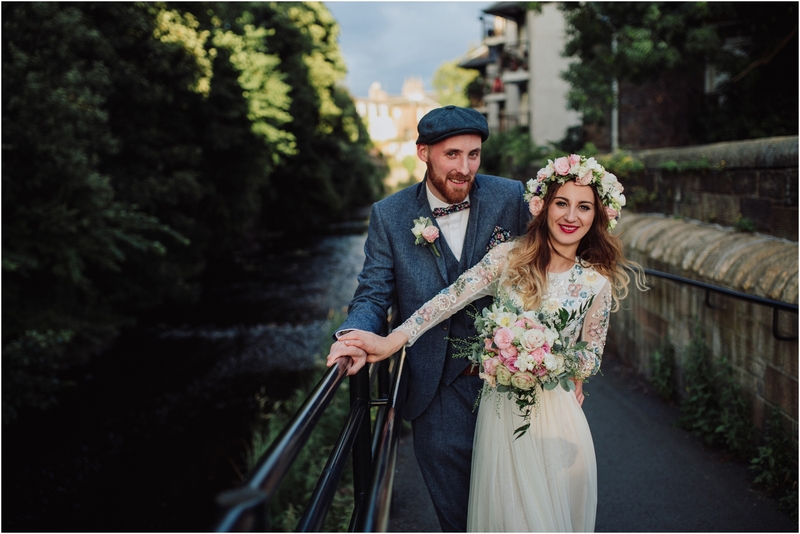 After dinner I took a walk with the bride and groom for more photos up to Inverleith Park and the Water of Leith walkway. 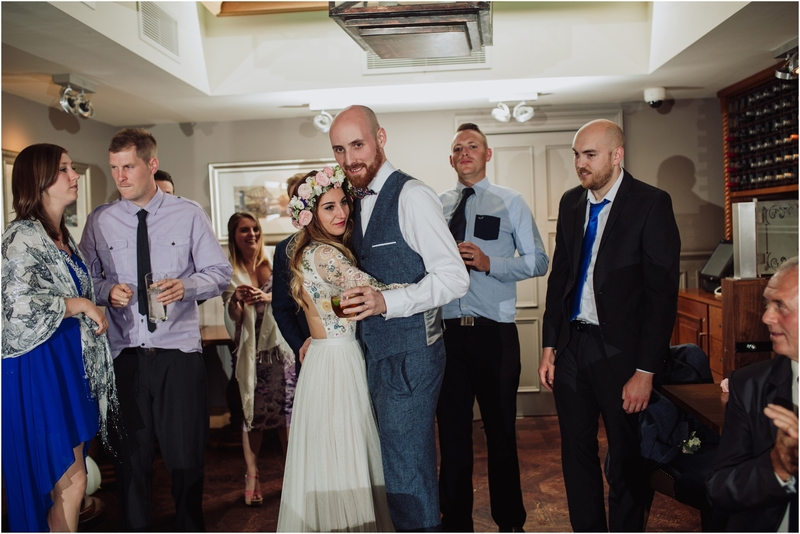 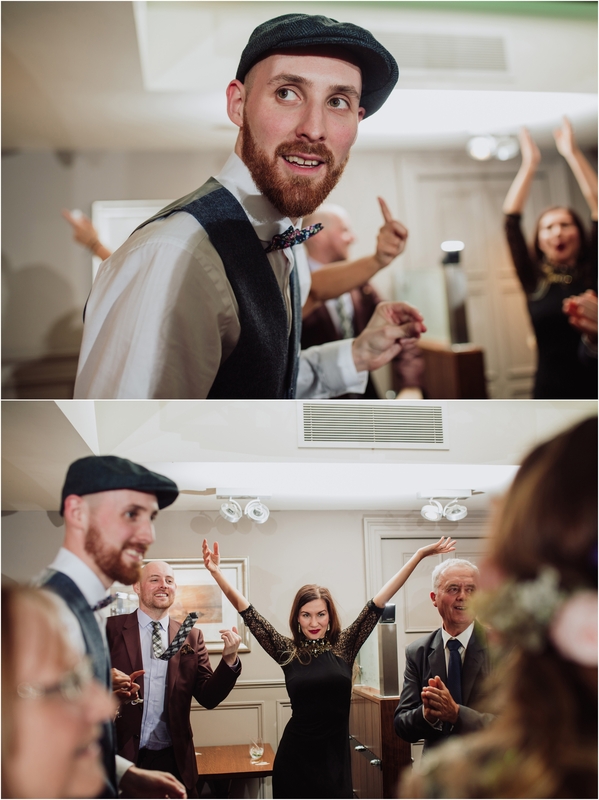 They partied the night away with a DIY playlist which got everyone up onto the dance floor and partying into the wee small hours.